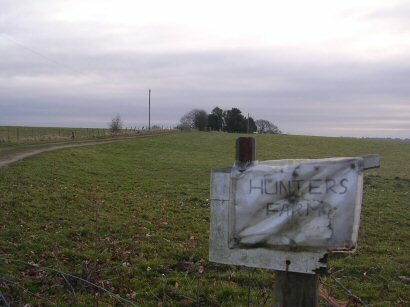 Hunters Farm was occupied by the same family from before the Second World War until 2008, and as a result survived in a remarkably unspoilt condition, albeit lacking some modern amenities. The farmhouse itself dates from 1720 and there are also a number of attractive farm buildings. Numbers are limited for both dates so first come, first served. Places are free to DACS members and, if numbers allow, you may bring guests for £5.00 p.p. or full membership. Children welcome — no cost. Dogs on leads at all times. To book, email Andrew (andrew.wedmore@riverhall.co.uk) or call 01424 838667 (evenings).